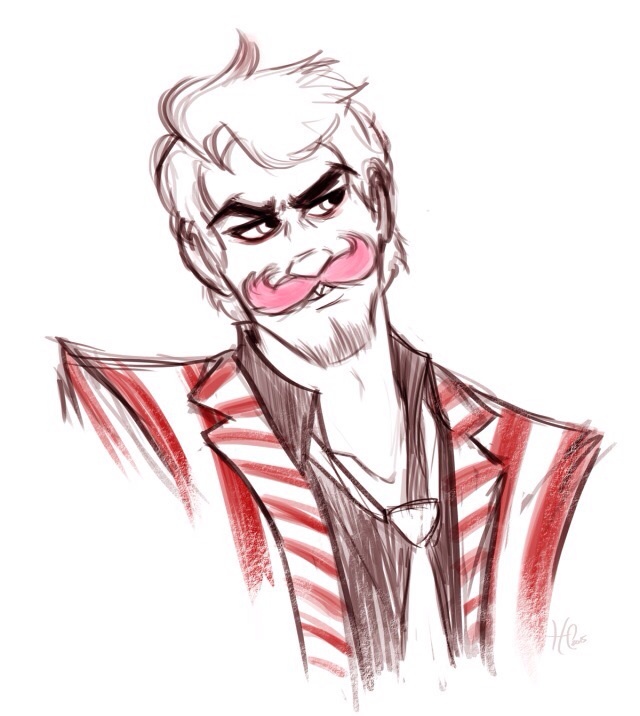 Wilfred Warfstache. . Wallpaper and background images in the Markiplier club tagged: photo. This Markiplier fan art contains animado, cómic, manga, historieta, anime, and dibujos animados. "It’s a burden to be this handsome."